Tag search results for: "sale"
AT CHECKOUT USE COUPON CODE "blackfriday2017"
Forget the ties and socks, buy yourself what you really want! This Father's Day get 20% off EVERYTHING in stock. Use the coupon code "DADSDAY2017" at checkout and spoil yourself! Hurry, coupon valid only until Monday 4th September 2017. At Maker Store We are please to offer FREE SHIPPING and 10% off everything in stock for the 2017 End Of Financial Year. Just add the coupon code "EOFY2017" to your cart or at checkout for the discount to apply. 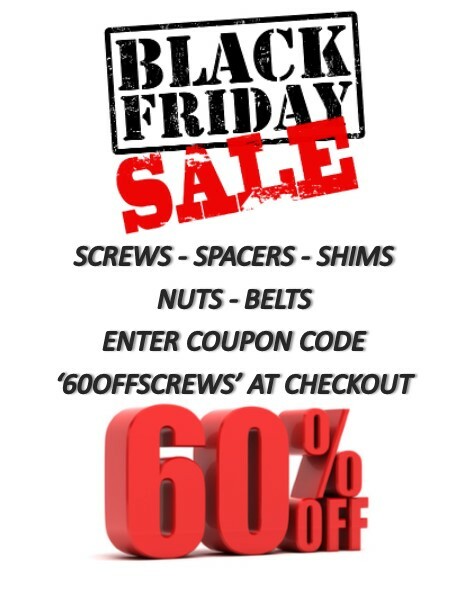 Take advantage of the discount to work on your projects or to stock up on parts! Note: sale not applicable to special order items or V-Slot over 1500mm in length. Free shipping is within Australia only.